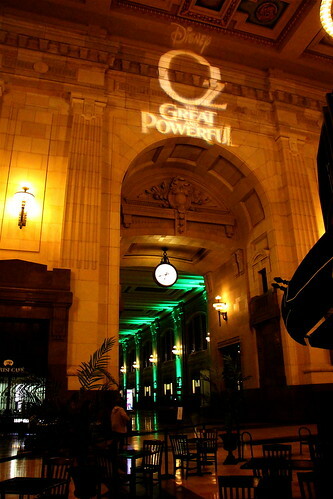 Union Station was decked out in green, inside and out, for the Oz the Great and Powerful on Friday. 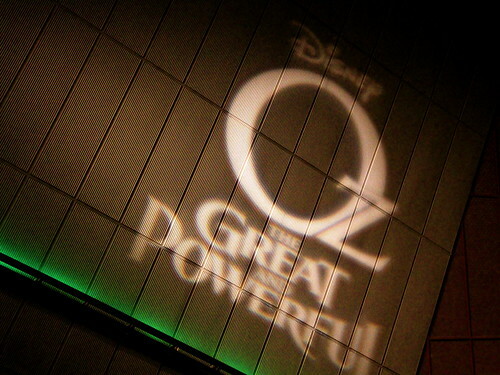 The place was jaw dropping… wish the same could be said for the movie! 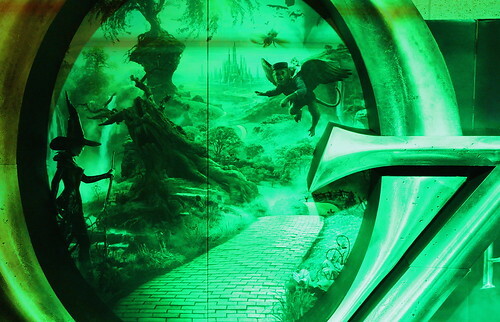 This one was inside the new Extreme 3D theatre before the lights went down… camera put away then of course!! 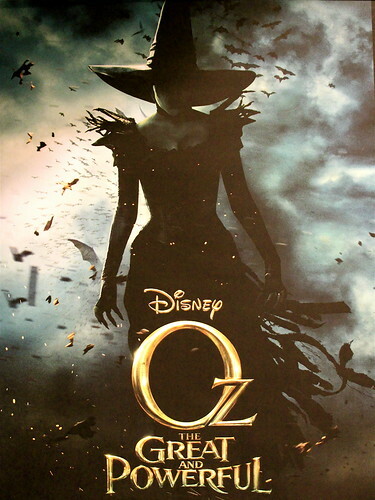 Finally, I got LUCKY… LOL. 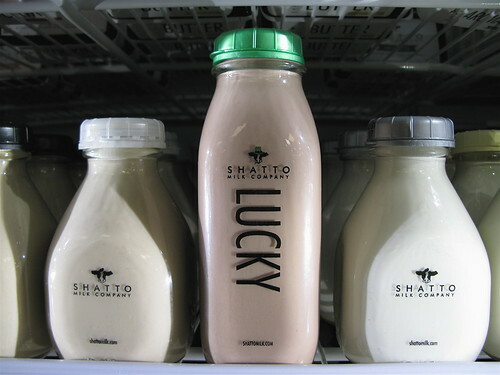 Our local dairy, Shatto Milk Company, just released their second limited edition milk for 2013, a mint, chocolate milk “LUCKY”. 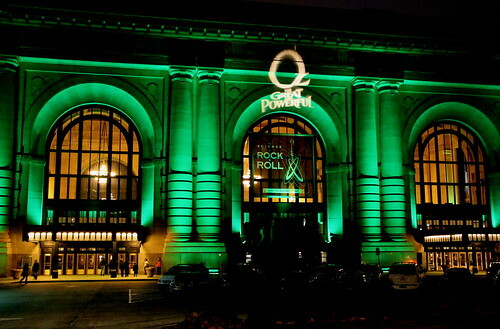 ~ by kcjewel on March 9, 2013. 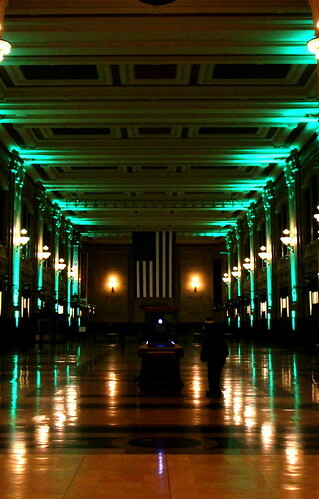 My, that green makes quite a display! 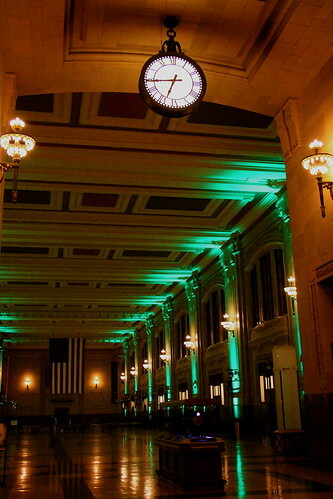 This entry was posted on March 9, 2013 at 8:24 pm and is filed under Canon G9, Canon T4i, good eats, kansas city, movie, winter 2012/2013.You can follow any responses to this entry through the RSS 2.0 feed.You can leave a response, or trackback from your own site.